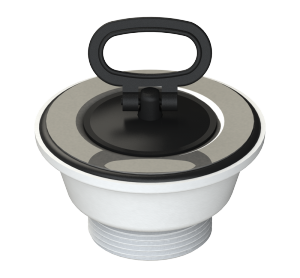 Ø70-80-90-114 wastes for sinks featuring a handle or chain plug. 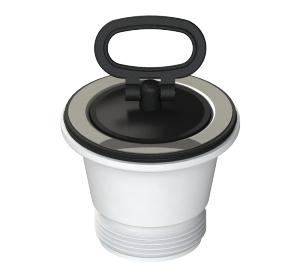 Also available with a basket plug, removable filter or stainless steel pipe. Some models can be equipped with round or rectangular overflows.